DW Development, inc. and M4 Management, inc.
Get in touch with us to discuss your real estate needs, or use the contact form at the bottom of this page to enquire whether our services are right for you. 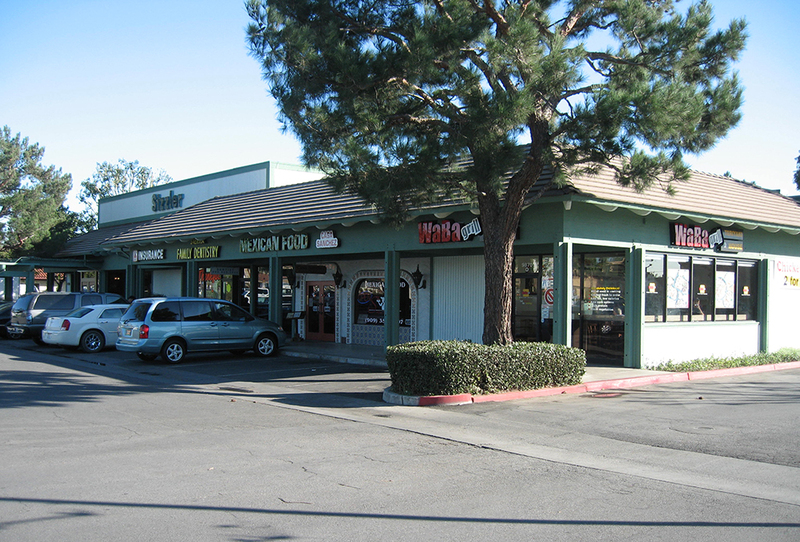 If you are looking to lease space in one of our shopping centers, please email our leasing agent Melanie Wiener at melanie@wienerproperties.com or call 310.945.6439. The Wiener family has developed almost 1,000,000 square feet of self-storage space in California and Hawaii. Briland Club & Marina is a hospitality project on Harbour Island in The Bahamas which has received all necessary approvals from The Bahamian government. The project includes a luxury hotel, resort residences, a village, and a mega yacht marina. Construction is expected to commence in 2018. For additional information, click here. Use the form below to contact us regarding your real estate enquiry. Please be as detailed as possible. Include your industry along with any specific document requests. For job opportunities, please email us your resume. We’re always looking for new and exceptional talent to work with Wiener Properties, Inc.
M4 Management, Inc. is a family owned real estate development company, and a property management company.